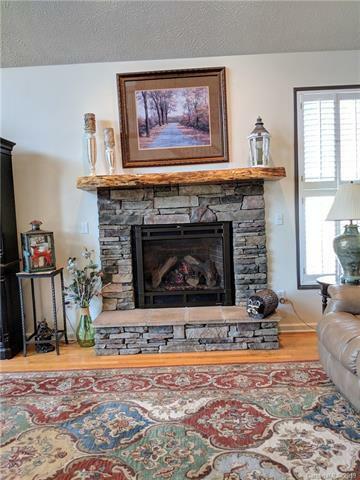 Wonderful mountain & sunset views from this beautiful stand alone Townhome offers 3 levels of living areas/ sought after gated community. Great for family/guests, ample room to entertain. This immaculately maintained home will give you a comfortable lifestyle: Golf, swim, tennis, pickleball. 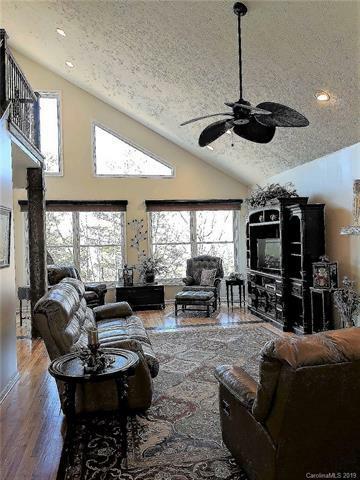 Main floor has Master/suite & Guest room with BA, light and bright living areas with beautiful wood floors, magnificent windows that capture/year round views with cathedral ceilings & new vented fireplace. Spacious kitchen with beautiful cabinets & granite counters. 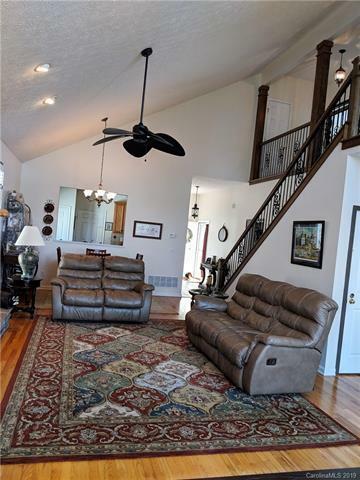 Gorgeous upper level/2 BRs and Jack/Jill BA. Lower level finished Rec. room, 2nd Master suite with en suite. LL has 2 Mitsubishi HVACs, and screened covered deck to enjoy the outside beauty. Custom motorized shades in GR. New furnace and AC 2018, radon mitigation system, and full house generator serviced semi-yearly. Only Townhome maint. fee $75/mo. for lawn/shrub enables you to lock your house for worry free vacations.